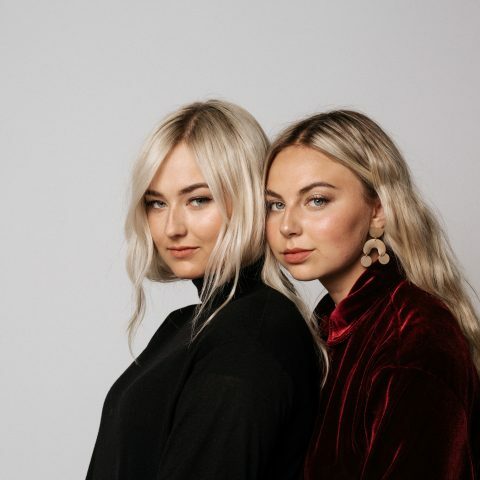 For fans of Lykke Li, Lorde, and Florence and the Machine, get to know the pulsating indie pop sounds of Utah based sister duo Chloe Olivia (Chloe Linnea Bray and Olivia Bray) who just released their debut single ‘Gilded’. We both started writing music around 11 years old. It is not something either of us intentionally decided to pick up, it just kind of happened. It felt like it was a natural part of growing up. Our mom didn’t believe that we had written the songs at first. She kept saying “Who wrote this song. You must have heard this somewhere.” Obviously, the songs were pretty basic then, but that kind of positive reinforcement pushed us to hone the craft. It has been a constant our lives ever since. We always describe our songs as fossils. It is like they already exist, and we just uncover them. We are both piano based, so in their rawest form they are very melodic. We are finding our niche in marrying that piano ballad sound with dynamic beats and electronic sounds. Our lyrics describe experiences or ideas in our minds that are begging to be released. It is important to us that people can relate, but also have room to interpret their own meaning in the things we sing about. Who are your main influences and how have they helped in shaping your sound? Although our style is different, Sufjan Stevens is a big influence for us. He has such a beautiful way of using allusions and symbolism in his songs. He provokes deeper thought and the listener has to ask “What does this mean? 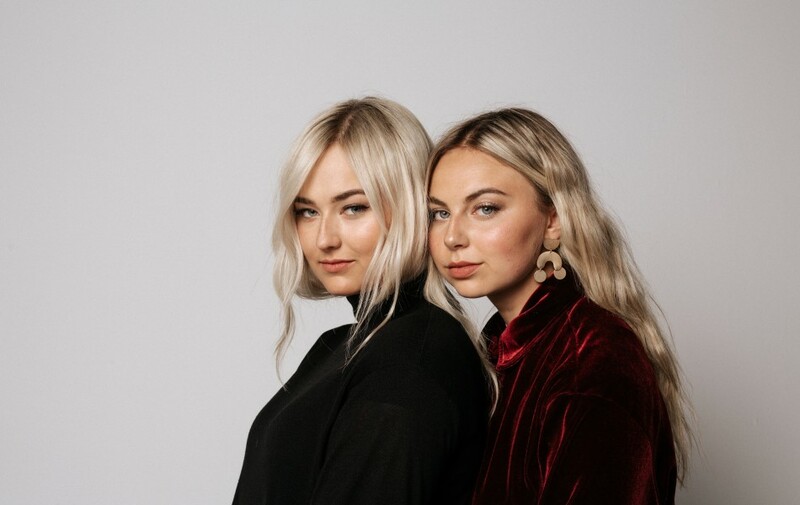 How do these lyrics relate to me?” We are also very influenced by female artists such as Florence & the Machine, Lykke Li, Billie Eilish, and Maggie Rogers. Each of those women is a pioneer of genre and sound, as their music is so unique. We love that. Whenever we are in the studio, we don’t shoot for a genre or sound. The song just naturally blooms.That seems to give the most creative space. What are your thoughts on the music scene at the moment? We appreciate how much genre-bending is happening in the music scene right now. You can find elements from numerous genres in a single song. “Pop” has heavily evolved from what it was just 5 years ago. Different genres pour into each other more than ever before. We find this really cool, because you can find a song that you will dig in almost any genre. It is pushing creativity and originality in the music scene. You can’t get away with the status-quo anymore. What’s next for you? Any shows/releases planned? Yes! We have a music video and another single that will follow the release of “Gilded”. Our full length album will be released this fall, which we are very excited about. We have some shows planned here in Utah and hope to expand from there!